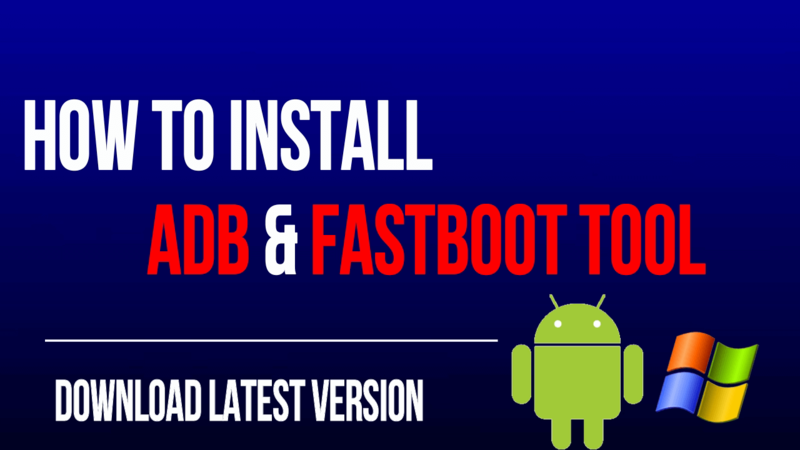 In this tutorial we will show you how to install minimal ADB and fastboot tool on pc .No need to go anywhere.download latest minimal AdB and fastboot tool and working method. Minimal ADB and fastboot tool is a mini but very powerful tool for all android root lovers. 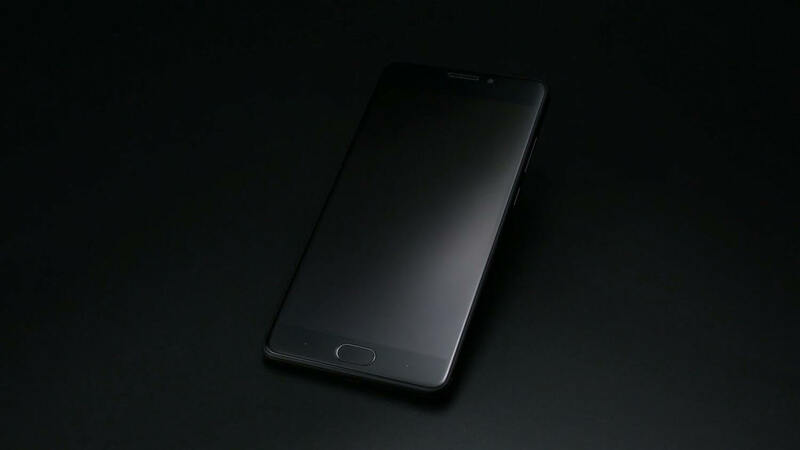 minimal ADB and fastboot tool allows you to unlock bootloader of android phone and also allow you to flash custom rom ,custom recovery and any third party apps in fastboot mode. 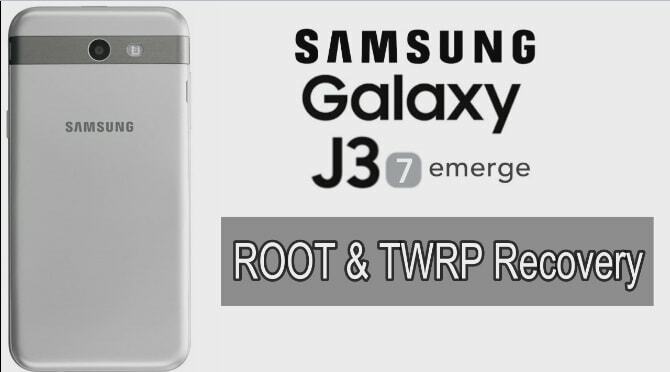 If you are technically sound or advanced user then it’s a most easiest way to flashing any things on android phones. Moreover no need to install SDK package on your pc. In this post we will show you how to download and install Minimal adb and fastboot tool on pc. 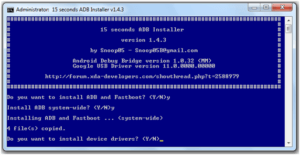 Download The Universal ADB drivers and simply install it on pc. At first install the Universal adb drivers on pc . Ok now Run the setup. Now a command window will be open on your pc as shown below. Press “y” and hit enter. You need to type “y” for every command as shown in below screenshot. 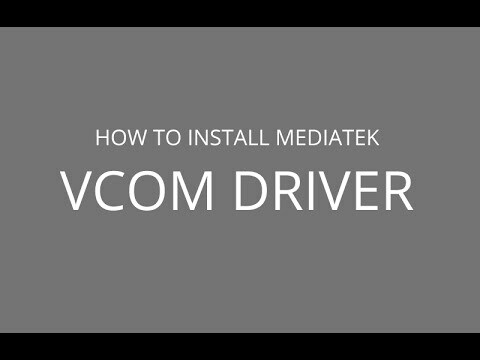 In the last it will ask you to install “ADB drivers” .just click next and install the drivers on pc. Process will install adb drivers and adb tool on pc automatically. 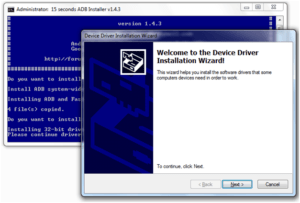 This installation is must to execute the adb commands directly from pc to your device. All Done!! Minimal Adb fastboot and adb drivers are installed on your pc properly. 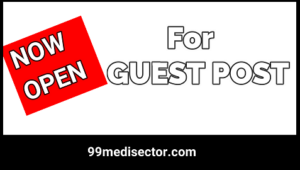 Just restart your pc and you are ready to use your working Minimal ADB and fastboot setup on your pc. 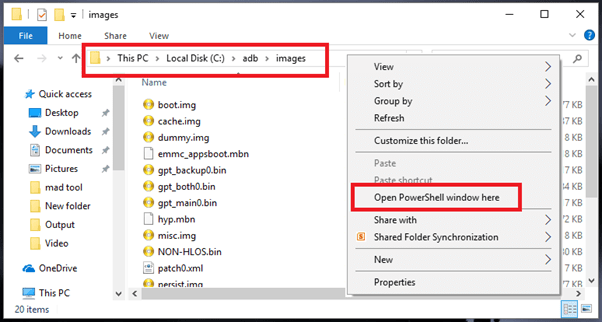 Once you are into adb folder, click anywhere in the folder, press & hold “Shift” key from keyboard + click “Right Mouse click” + select “open command window here” option or “open powershell window here option” from the list. Now new command window will appear in front of you. Now you are ready to execute different adb commands from your pc to android device. 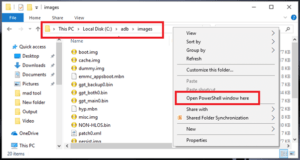 Execute command “adb devices” to check, is the device is properly connected with pc or not? Minimal adb and fastboot toot size is only 2 mb. No need to setup the minimal adb and fastboot tool manually ,its very easy .just run the setup and install it on your pc.it will install the files on C: >>program files>>minimal adb and fastboot folder. Minimal adb and fastboot tool was developed by XDA developer and its size is only 2mb .so its take only few second to install. It works on both windows 32 bit and windows 64 bit. incomplete article , at the end adb devices than nothing explained what to do after that. wasted my time.